Transmission times doubled to a total of 864 hours worldwide. The ADAC GT Masters reached 1.4 billion TV viewers in 202 countries. In the 2013 season, the ADAC GT Masters featured more frequently and for longer than ever before on television. The Super Sports Cars League greatly expanded its television coverage both nationally and internationally. International TV coverage in particular increased significantly, almost doubling to a total transmission time of 864 hours, whilst the series saw a 17.5% increase in televised hours in Germany, Austria and Switzerland. During 2013, ADAC GT Masters races were made available in live form or as pre-recorded pictures or highlights to viewers in 202 countries, encompassing a potential global audience of 1.4 billion TV viewers in all. The ADAC significantly increased the global reach of the Super Sports Cars League by positioning the series in a number of programmes about motorsport that are broadcast internationally. Between them, three different motor sports shows put out 332 programmes, amounting to 18 hours in all, in 185 countries. Improvements to the format of the pictures available internationally, plus a new TV partner in Scandinavia, led to a doubling of international transmission times to 864 hours in all. 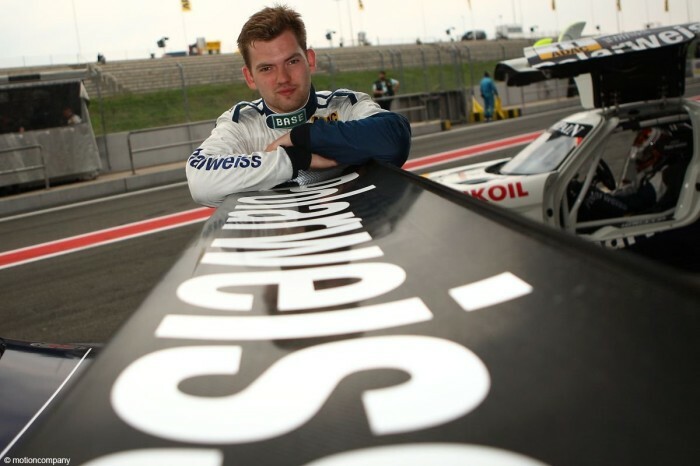 The ADAC GT Masters featured in 116 broadcasts on eight different channels in Denmark, Sweden, Finland and Norway. Pan-European motorsports broadcaster Motors TV also significantly increased its coverage of ADAC GT Masters races on its channels in the UK (+41%), in France (+65 %) and in the rest of Europe (+29 %). As a result, the number of fans tuning in to Motors TV to watch the ADAC GT Masters tripled in France and doubled in the case of Motors TV Europe. 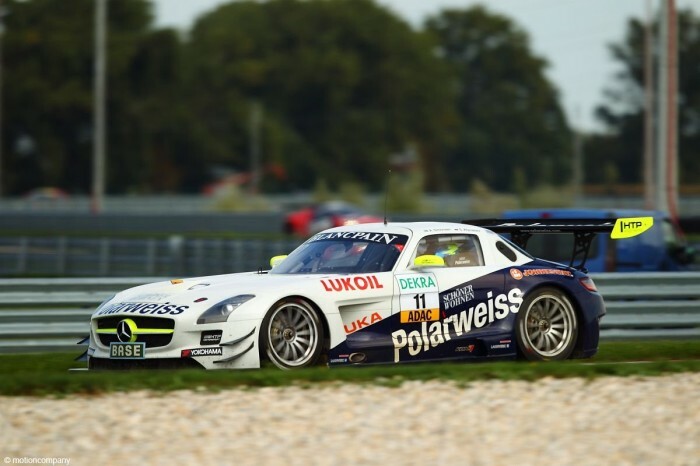 Motors TV broadcast pre-recorded pictures from the ADAC GT Masters races during 2013 for the third season in a row. The ADAC extended its TV coverage of the ADAC GT Masters both internationally and nationally. In 2013, for the first time ever, Germany’s top news channel N24 broadcast highlights from all eight ADAC GT Masters events, featuring the most thrilling scenes. In addition, Sport1 devoted more time to the ADAC GT Masters and also showed highlights for the first time on its Sport1+ pay TV channel. Sport1 has broadcast the ADAC GT Masters in highlight form since the 2009 season. “Media coverage of the ADAC GT Masters was better than ever before thanks to strong international expansion and further developments regarding TV rights in Germany. We are doing everything possible to ensure that fans can watch more highlights next year,” said ADAC Sports President Hermann Tomczyk, looking ahead confidently to the 2014 season. For the fifth season in a row, kabel eins will broadcast all 16 races of the ADAC GT Masters live and in full during 2014. kabel eins intends to carry on broadcasting clips from the ADAC GT Masters on kabel eins news and in its highlights show. 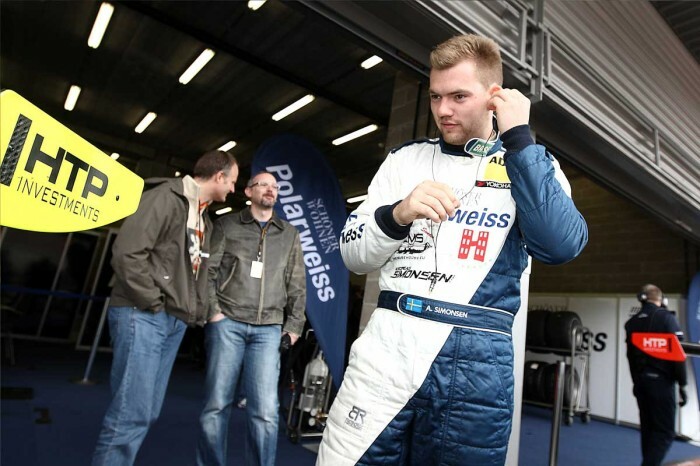 The ADAC GT Masters kicks off the 2014 season on the weekend of April 25th-27th at the etropolis Motorsport Arena Oschersleben near Magdeburg.